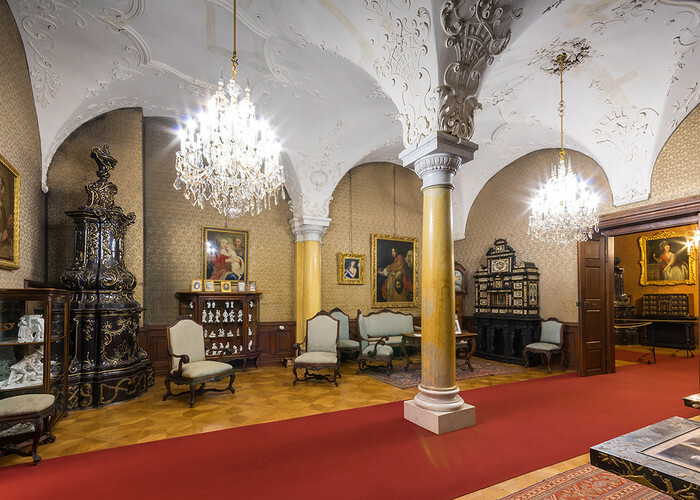 The state rooms in the south wing were furnished in Baroque styl; this route includesthe hunting corridor and a period bathroom. 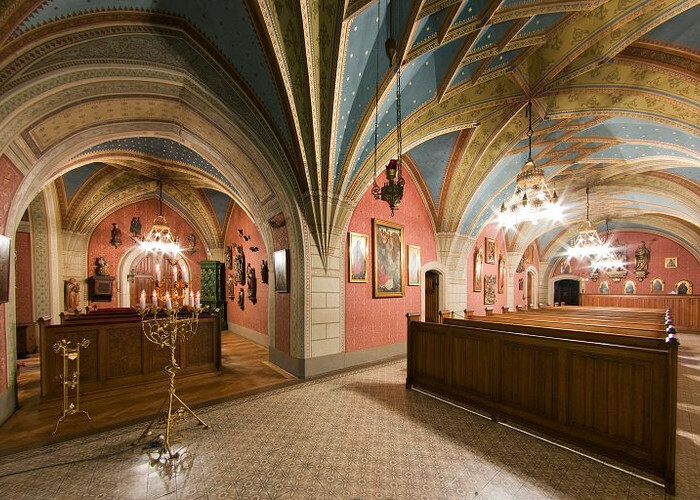 The earliest, North Wing of the castle, which include the famous armoury (the richest in the Czech lands) chapel and lift. 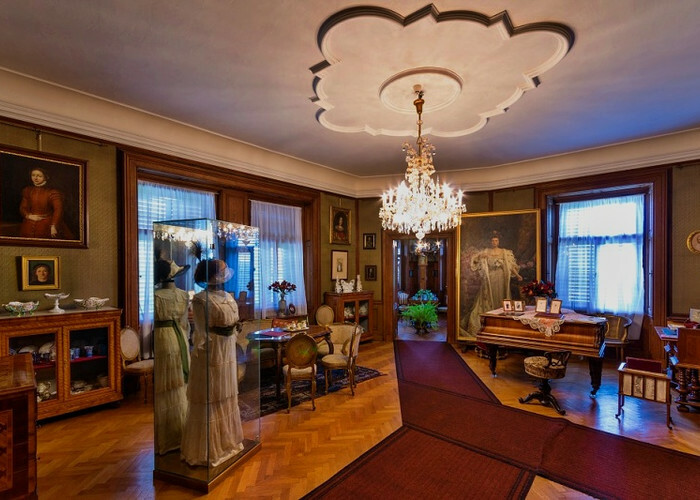 The private apartment of the family of Franz Ferdinand d'Este, including the hunting corridor. The tour is not included in the loyalty programme Key to Monuments. 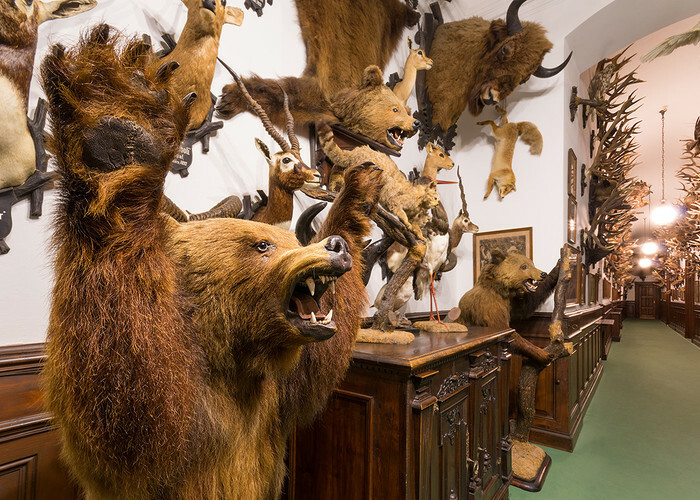 A cross-section of tours, focusing on the theme of hunting. The tour is not included in the loyalty programme Key to Monuments.